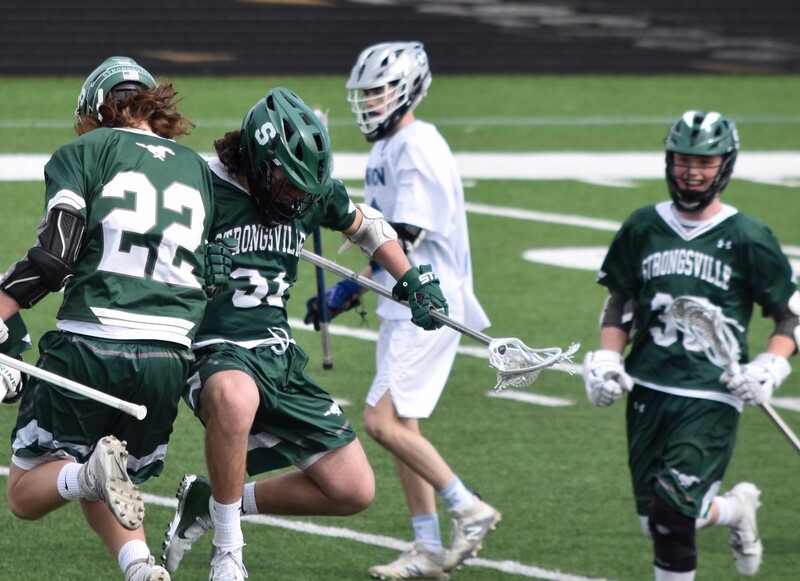 The Strongsville Mustangs (5-3) traveled to play the Kenston Bombers (2-6) on Saturday afternoon. By the end of the first half, the Mustangs were leading the groundball battle 15/9 and the Defense held the Bombers to just one goal. 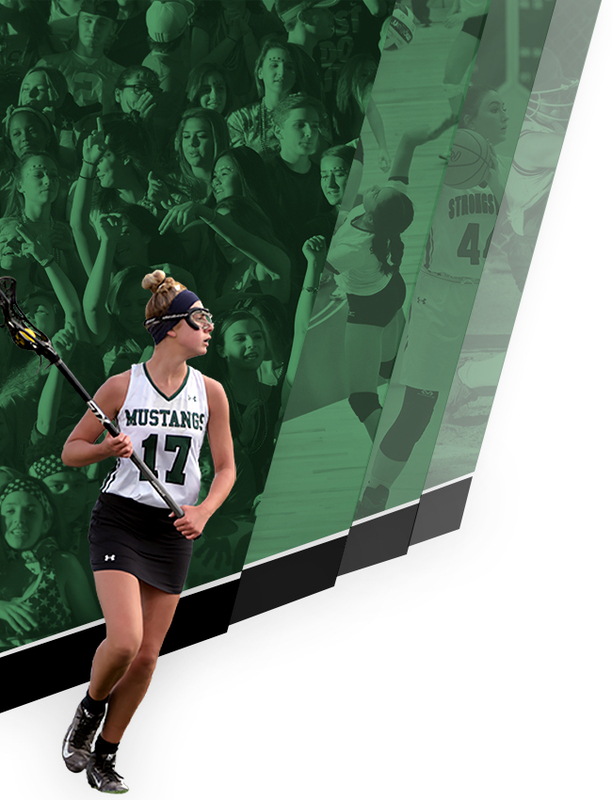 Offensively, the Mustangs assisted on five of their nine goals scored by halftime. This game was never in doubt as the Mustangs controlled it from the outset. Final score 15-6. Strongsville moves to 1-1 all-time versus Kenston. Nick Adams led the team with four goals, while Andrew Keating and Ben Giera each had a hat trick. Ean Gute, Jony Major, Zach Massa, Brenden Spooner, and Zach Zoul each registered at least one point before the final horn sounded. Even the long poles got into the offensive action; Richie Roskoph added an assist to his stat sheet and Ethan Dewes scored the team’s first long pole goal of the season. Defensively, the long pole combination of Ethan Dewes, Cooper Hawk, Josh Jellinek, Ryan Seefeldt, and Richie Roskoph kept the Bombers off balance all night generating five caused turnovers and grabbing 14 groundballs in the contest. When the Bombers had a chance to score, Patrick Grealis shut them down, saving 13 of 19 shots on goal. 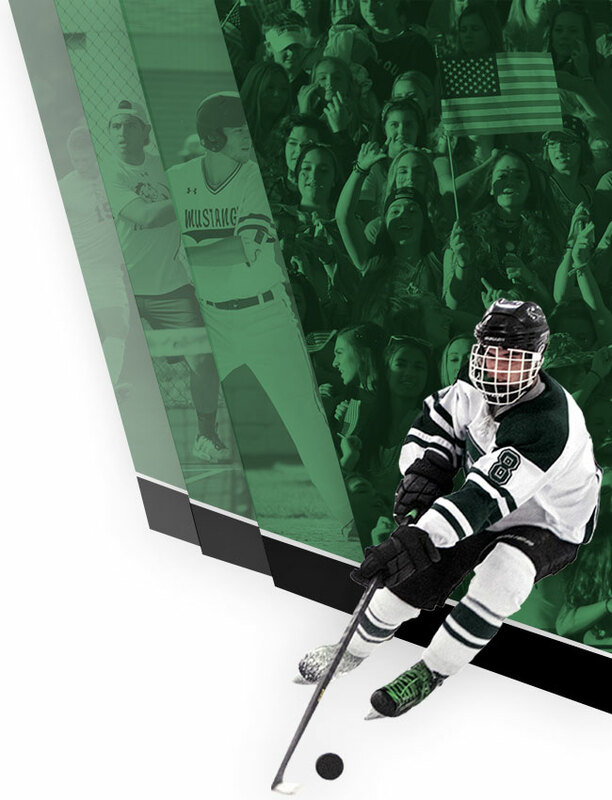 Tuesday, April 16th, the Mustangs take on the Shaker Heights Red Raiders for their second GCC game of the year. Last year the Red Raiders beat the Mustangs 4-11. All time the Strongsville is 1-3 versus Shaker Heights. * 68% – Save percentage. Patrick Grealis set a new team single game record. * 7 – Points scored by Nick Adams (3G|4A). Only five other players have ever reached that single game milestone: Zach DeLisio, Zach Massa, Mark Pollack, and Adam Dubsky.